Chevrolet Corvette sales increased in the United States and decreased in Canada in November 2017. In the United States, Chevrolet Corvette deliveries totaled 2,565 units in November 2017, an increase of about 32 percent compared to 1,941 units sold in November 2016. In the first eleven months of the year, Corvette sales decreased about 16 percent to 22,801 units. In Canada, Chevrolet Corvette deliveries totaled 57 units in November 2017, a decrease of about 47 percent compared to 107 units sold in November 2016. In the first eleven months of the year, Corvette sales increased about 16 percent to 1,965 units. The Corvette’s November U.S. sales performance is highly impressive, especially given that the vehicle has been on the market for roughly five years with relatively few changes and updates. 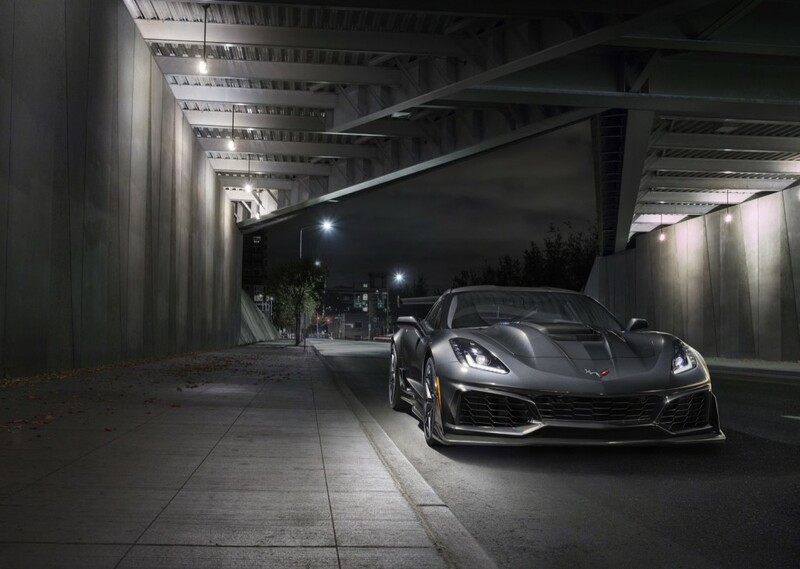 The noteworthy results were likely driven by increased Corvette availability across Chevrolet dealers, solving the reduced availability issue caused by work taking place at the Corvette factory in Bowling Green, Kentucky, which caused the plant to be offline earlier on in the year. As such, the Corvette continued to outsell all other vehicles in its competitive set, including the most direct rivals – the Porsche 718 Boxster and 718 Cayman, 911, Mercedes-Benz SLC-Class, SL-Class and AMG-GT, Acura NSX, BMW i8, Audi R8 (see Audi R8 sales), Nissan GT-R and Ford GT (see Ford GT sales). In fact, the Corvette handily outsold all of those models combined, accounting for 51 percent of the segment’s sales. It should, however, be noted that many of these models are priced in a different range than the Corvette. Sales of the sports car segment increased nearly 24 percent in November while contracting nearly 14 percent in the first 11 months of the year. The Chevrolet Corvette is a lineup of sports cars sold globally. 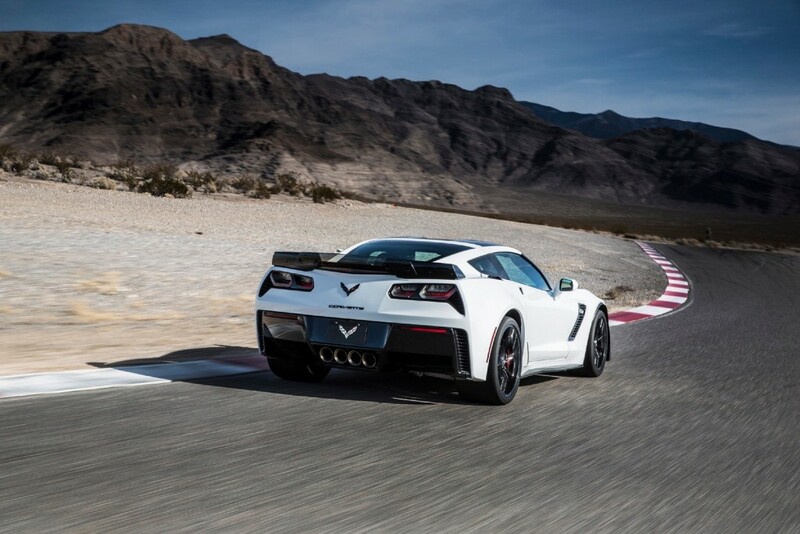 Slotting above the Chevrolet Camaro as Chevrolet’s flagship sports car, the Corvette lineup consists of the “base” Corvette Stingray, mid-level Corvette Grand Sport, Corvette Z06 and range-topping 2019 Corvette ZR1. The 2018 Corvette represents the fifth model year of the seventh-generation, or C7, Corvette. The vehicle remains highly competitive in its segment. Chevrolet is widely rumored to be working on a next-, eighth-generation Corvette. The model is expected to be mid-, rear-engined, allowing it to push the performance envelope even further that the C7 model. See on the rumored mid-engine Corvette. Though it was previously believed that the C7 generation will be discontinued when the mid-engined model is introduced, we now have reason to believe that the model will live on for several more years alongside the mid-engined model. The Corvette is built exclusively at the GM Bowling Green factory in Bowling Green, Kentucky, USA. Looks like it sells more than every car in it’s class – combined. Not bad for it’s 5th model year and no real MCE. Exactly. It’s really incredible that it’s doing so well. I’m sure the ZR1 will add to that, not only in terms of the (limited) sales volume but also in terms of excitement and bringing attention to the Vette again. It’s a great time for Chevrolet performance! Take every other competitive car listed and their total combined doesn’t match the Vette. The 20% discount on 2017’s must have helped.